Migraine headaches and related cluster headaches have been compared to having an iron spike or driven through one’s eye, an ice pick headache, or having a wood-bench clamp slowly tightened for hours on one’s head, and those are the lighter versions of the pain many sufferers go through. These headaches are often combined with nausea and inability to function, much less see clearly in bright lights. No surprise, chronic migraine patients find themselves going from one pain relief drug to the next trying to find a cure and with little success. 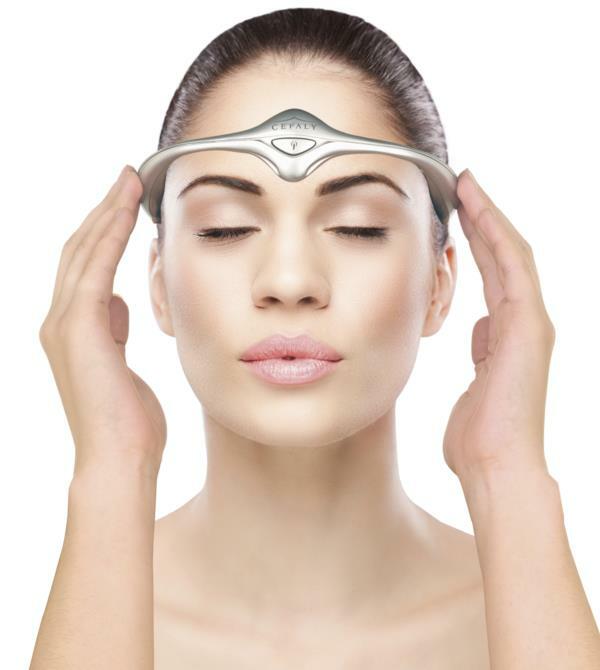 However, a new invention from the company Cefaly seems to add promise to the ability to lesson and potentially stop migraines and constant headaches. Via a headband device, already approved and found effective by the federal Food & Drug Administration, Cefaly’s invention emits micro zaps that affect a core nerve branch in the brain. This has a pain-reducing effect that also seems to reduce the frequency of migraines and their intensity, both big benefits for patients. The headband is only available by prescription, but it seems to offer a big alternative to the traditional pharmaceutical route, and it has tested as effective in migraine reduction.